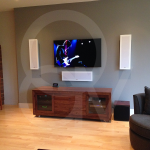 This modern renovation created a wonderful entertainment experience. 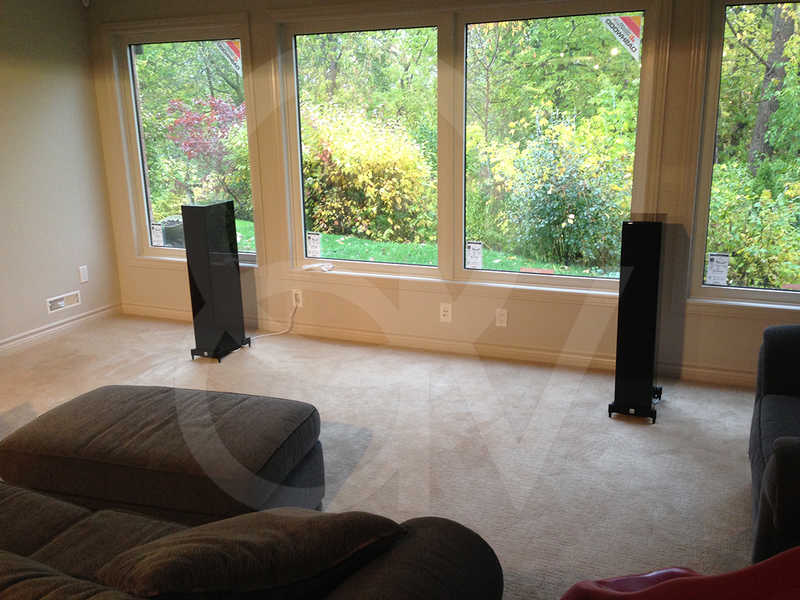 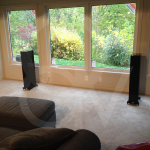 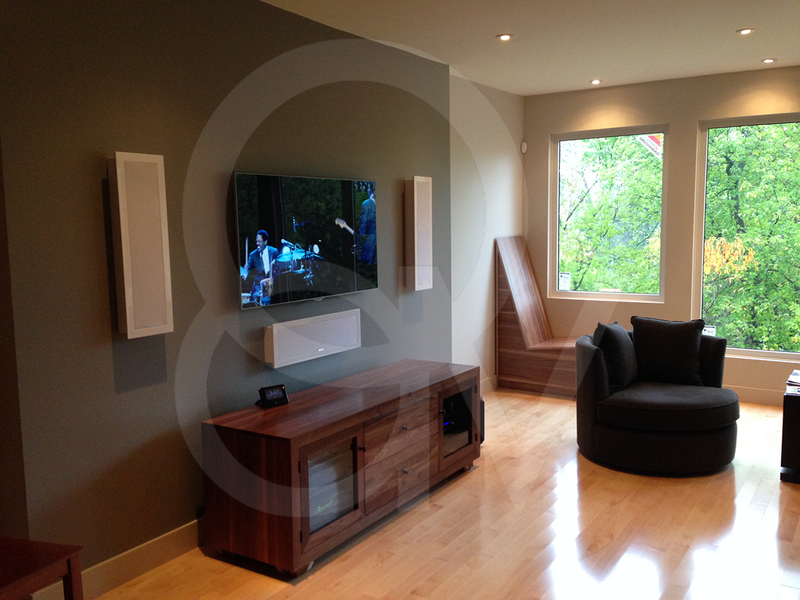 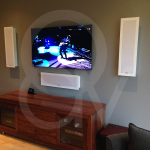 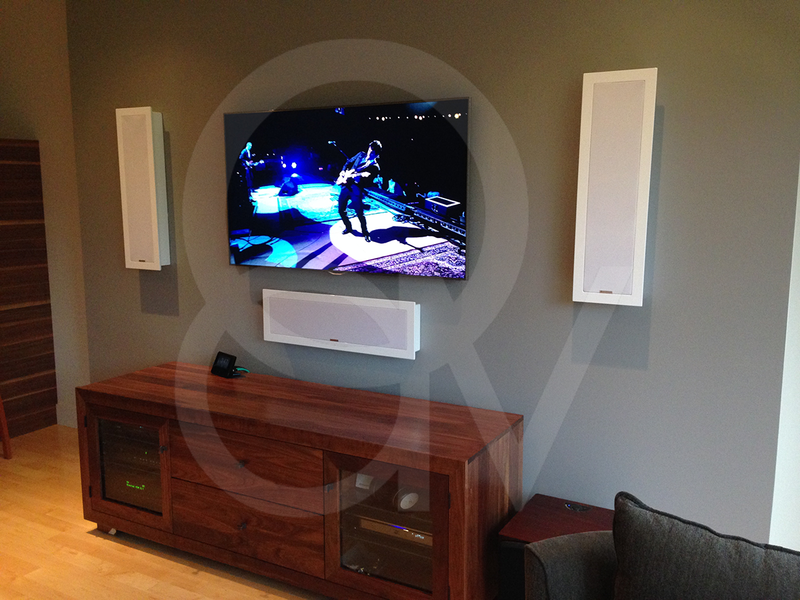 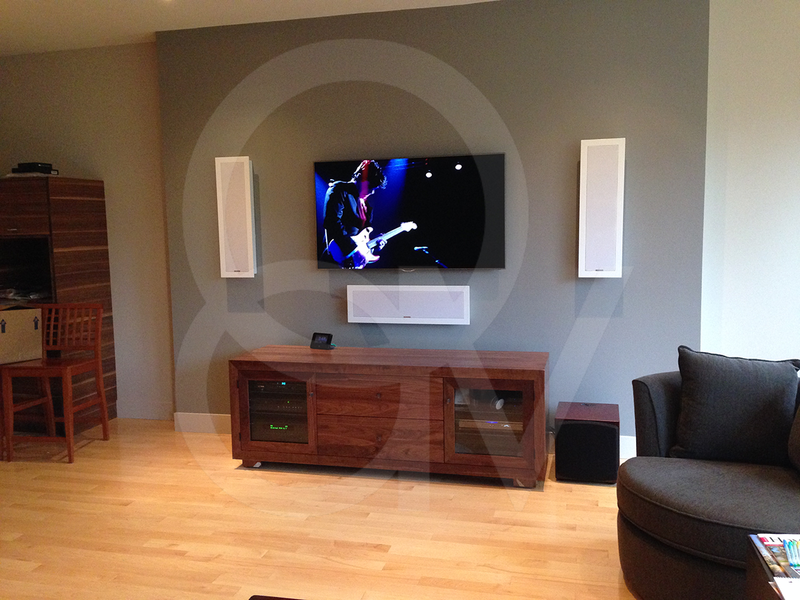 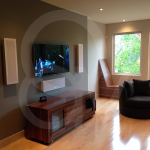 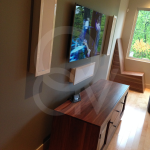 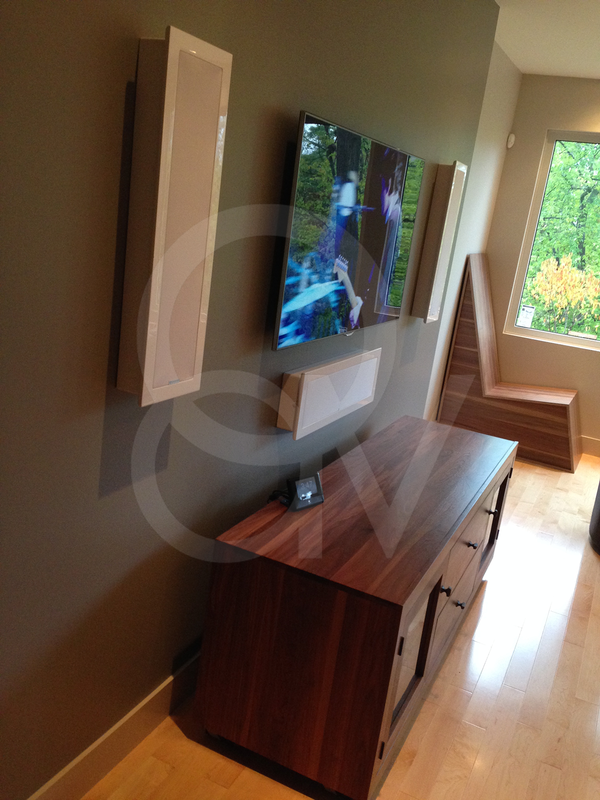 Working with our friends from REDESIGN, we were able to execute the homeowners vision for a clean and modern entertainment system. 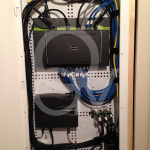 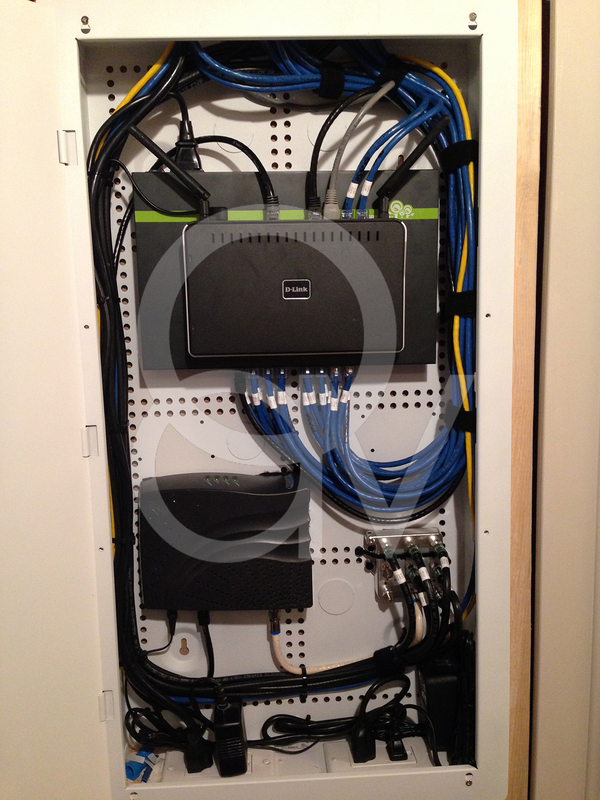 Designing a new video and network backbone throughout the house, we were able to provide a complete built-in solution.